When it comes to good training and eating, it is important to be results based. 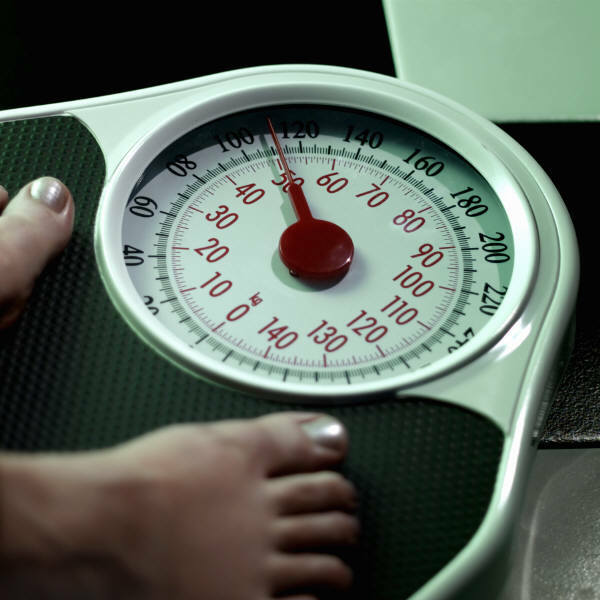 Tracking body composition can be very helpful. After all, if you are going to invest your valuable time and energy into training and eating right, you want to know that you are getting results for your efforts. Most people make the mistake of just standing on the bathroom scale - which really does not give you the whole picture. If your weight goes down, was it fat, muscle or water? If your weight goes up, did you gain muscle or fat?After all, we want fat loss or muscle gain, not necessarily just weight loss or weight gain. 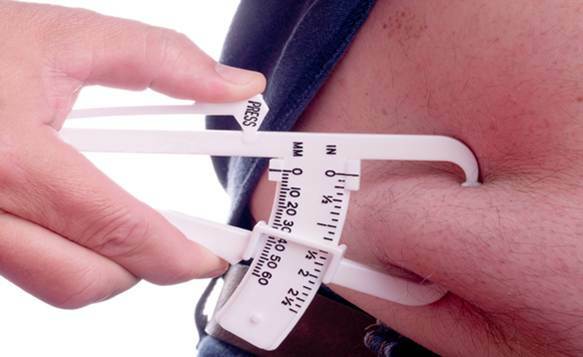 Here are some of the main ways to assess your body composition. Important note: for some people, body composition assessment can lead to body image problems, self-esteem issues and eating disorders. If you are at all concerned about doing this, I would leave it. Look at other measures of health and fitness (e.g. gym performance as recorded in your training log, health measures from tests such as blood work, blood pressure, etc). 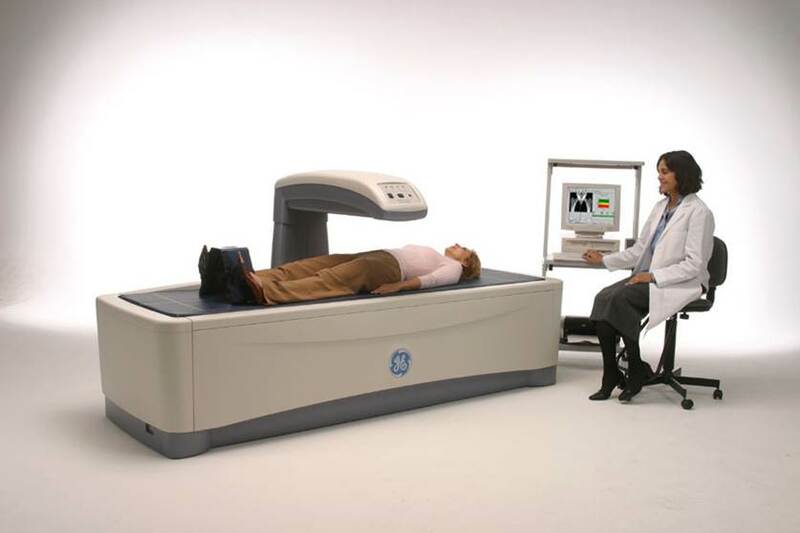 This devise has a computer which measures absorption of photon beams into bone mineral and soft tissues to analyze body composition. 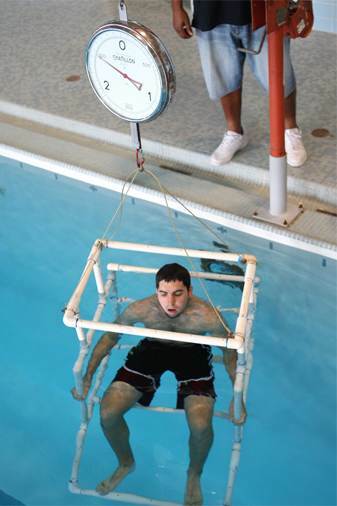 Pros: considered to be the most accurate, often consider the current "gold standard"
With this method, you estimate body composition from land vs. water weighing in a dunk tank. This allows you to calculate body density and determine body fat percentage from that. Cons: expensive, not practical or easily accessible, not good for those who fear being under water and breathing all the air out of your lungs. Similar to underwater weighing, but no water. 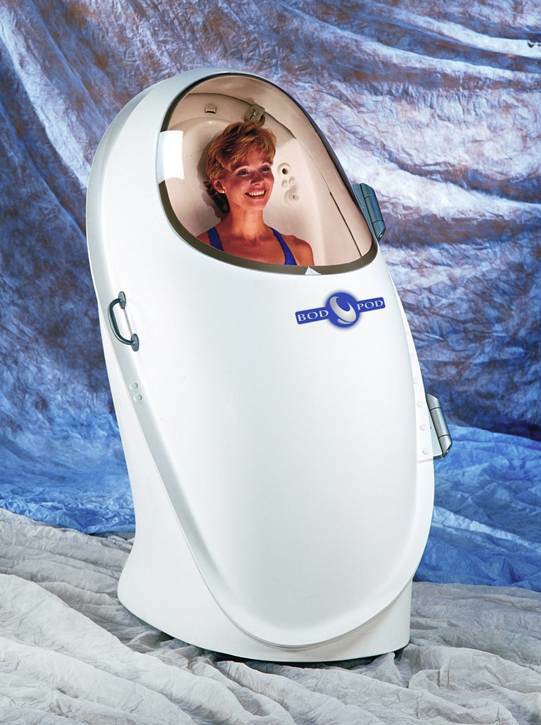 You sit in this chamber often called a Bod Pod and it measures air displacement to estimate body density and thus calculate body fat percentage. Cons: expensive, not easily accessible, not good for those who are claustrophobic. 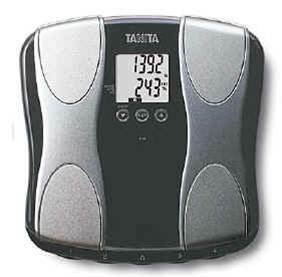 Measure skinfolds at different spots and plug into a formula to estimate body composition. Pros: relatively inexpensive and practical, allows progress monitoring at different sights which may correlate to various hormonal levels. Cons: tester experience, testing errors, invasive, only measures subcutaneous fat, hard to find an appropriate place to have this done. Note: this one really depends on the skill of the tester. Cons: low accuracy, easily changed by testing conditions (e.g. hydration), not appropriate for those with pace makers. Note: if you use this, be sure to re-test under the exact same conditions to improve accuracy. Additionally, there are tools that will allow you to using the work out component of this free online diet plan - programs including an Exercise Tracker, which assists you monitor the calories that you burn off calories every time you perform a fitness regimen . This program is important since the calories you burn off up through a jogging session might be calculated employing the time and also the distance of your workout, whereas the calories you burn through strength training will be contingent on the burden of your dumb-bells and what number of instances you repeated the motions.If you wants to track your weight on daily basis then use this weight loss apps through which you can easily came to know about your calories level.